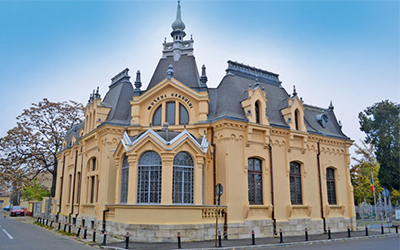 The Clock Museum is the only one of its kind in Romania and Eastern Europe, a museum where you can admire a rich collection of clocks created by renown artisans from Europe, most of them being true works of art. Visiting hours: Tuesday – Sunday, from 09:00 until 17:00. Monday is closed. 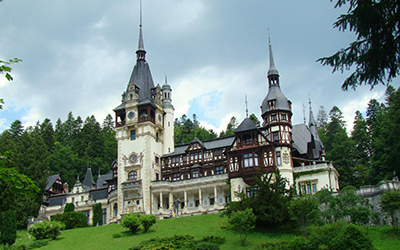 Peles Castle represents by its hystorical importance, as well as by its artistic value, one of the major European monuments. Visiting hours: Tuesday, Thursday, Friday, Saturday, Sunday between 09:00 and 16;15; Wednesday from 11:00 to 16:15; Monday is closed. 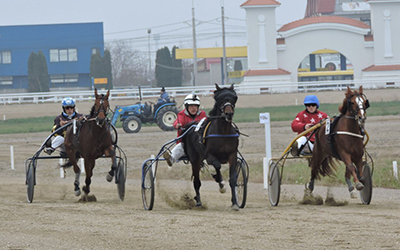 The trotting track of Ploiesti Hippodrome (currently the only one in Romania) hosted first equestrian events in 1961, following the demolition of the racecourse in Bucharest, which happened in 1960. Visiting hours: Monday – Thursday from 08:00 to 16.30; Friday from 08:00 to 14.00; Saturday and Sunday is closed. 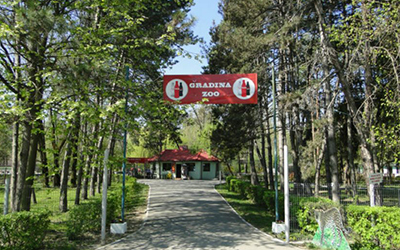 The Zoological Garden has been open as a zoo more then 30 years ago and harbours over 50 animal species. Visiting hours: Monday – Friday, 09.00 – 18.00; Saturday, Sunday and public holidays: 09.00 – 20.00. Holy Monastery Ghighiu, dedicated to the Healing Spring, was built on the location of a sixteenth century hermitage. In 1817, Maria Râfoveanca donated the land to the monach Agapie for the erection of a monastery. Visiting hours: everyday from 7.00 to 21.00. 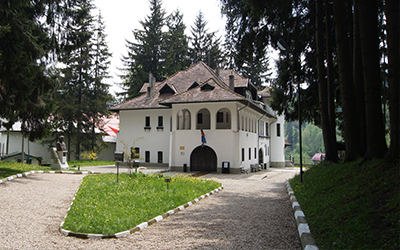 The Memorial House of the world famous musician and composer George Enescu follows the plan designed by the artist himself and, due to his close relationship with the Royal House, was built in the proximity of Peles Castle. Visiting hours: Tuesday to Thursday between 10.00 and 17.00; Friday - Sunday between 10.00 and 17.00, Monday is closed. 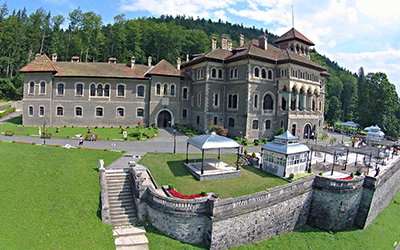 The Cantacuzino Castle is situated in Bușteni, Zamora quarter, on the location of an eighteen century old hunting house which served as a halting place for the Cantacuzino family, on their way to Brasov. Visiting hours: Monday - Friday from 10.00 to 18.00; Saturday - Sunday from 10.00 to 19.00. 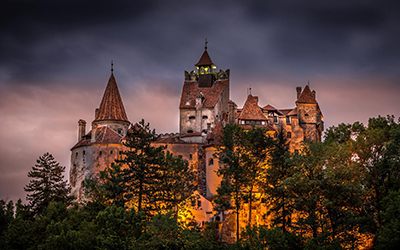 The Bran Castle is located only 30 km from Brasov, built on a cliff, strategically placed. Currently it hosts a museum which extends on the four floors of the castle. Visiting hours: Monday from 12.00 to 18.00; Tuesday- Sunday from 09.00 to 18.00. 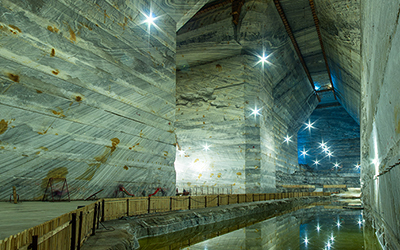 Known as the biggest salt mine in Europe, Slanic Prahova stands today for one of the most important watering and climatic resorts in Romania. 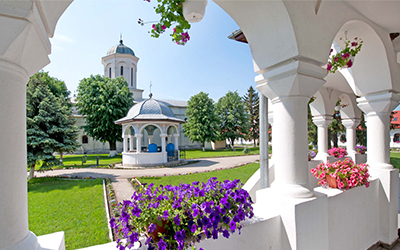 Slanic town is situated in the Prahova County, 100 km from Bucharest and 45 km from Ploiesti. Visiting hours: Monday closed; Tuesday- Sunday from 08.00 to 14.30. We are the only accommodation unit that is at the intersection of DN1, DN1a and A3, thus facilitating fast access to: Moldova, seaside, Bucharest, Prahova Valley.